Marion Salon | Spa has been in business for over 17 years and is a full service Aveda Salon and Spa that is located at 2510 Route 44, Salt Point, NY 12578, just four miles east of Pleasant Valley. We are committed to excellent customer service, quality education and the highest levels of hairdressing and spa expertise. Our company works with Aveda in caring for your hair and body with naturally derived products from sustainable ecological sources, using recycled packaging. 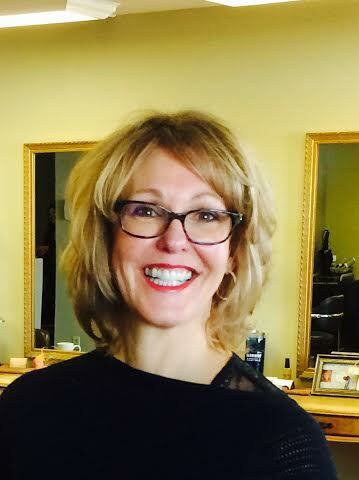 Having a salon in her community has enabled Marion to help in numerous fundraising endeavors including sponsorship of local sport activities, and events in the arts. She and her staff readily donate their time and money in ‘Cutting for Cancer’, ‘Miles of Hope’, ‘Breast Care Awareness Month in October, and currently donate personal monthly money for various cancers. Marion sponsors numerous clients in their fundraising efforts (heart walks, bike-a-thons for the blind, cancer walks and many others). Marion has had the support of her husband for 38 years, along with her 3 daughters and hopes to continue building a family and community driven business.